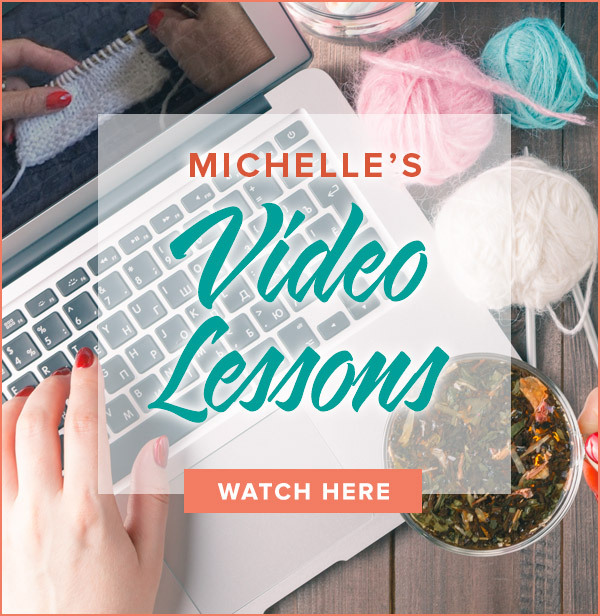 Michelle, could you create video for a “3-needle I-cord bind off”. I’m working on a short row shoulder seam that calls for that.. Thank you!! Love, love, all your videos..Lifesavers!!! I’m so glad I watched this! This is going an improvement over crochet or seams. I’m self taught /;P I am so happy I found your site! Work the bind off stitches in pattern. In other words, k1, p1, etc. How would you do a three needle bind-off in a moss rib pattern? Happy I could be of help to you! 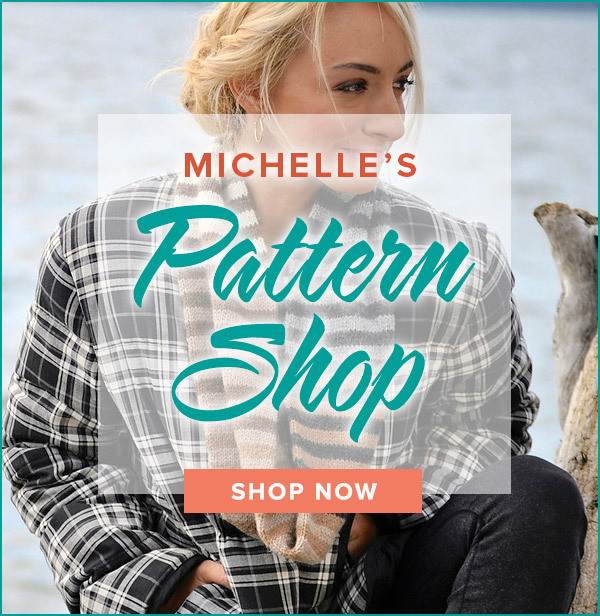 Thank goodness for Michelle’s videos! Hurray they saved me again! !